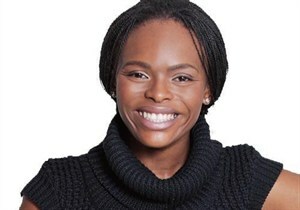 The letter that went viral in social networks addressed to Metro FM breakfast show co-host Unathi Msengana by a disgruntled listener has caught the attention of the station’s management. Adding, “Each and every listener of any of our Show’s on METRO FM is respected and appreciated by the station, hence our stance,” said the statement. The management will also find Unathi’s side of the story in their quest to get to the bottom of this matter. “Over and above that allow us the time to engage our presenter Unathi Msengana on her views and outlook in the matter at hand, after which we will make our findings as a Station known accordingly. What will happen when they get to the bottom of this is yet to be known.